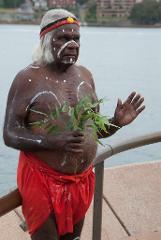 A sacred smoking ceremony has many purposes but often it is used as a welcome to a particular area. 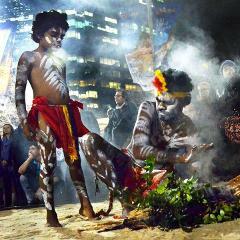 A captivating traditional Aboriginal dance performance. 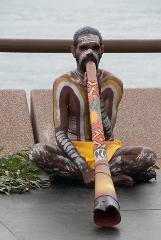 A traditional didgeridoo performance from.one of the most iconic instruments still in use today with the vibrations - the sounds it makes - penetrating the entire body.